"I felt that we were always close, but now we're even closer," the daughter said. CHICAGO, IL — This Mother's Day, a local mom is receiving the best gift a parent could ever ask for: a second chance at life for her child. She donated part of her liver to her daughter, who has a rare liver disease. Arnela Hadzic, 21, received the transplant two weeks ago at Northwestern Memorial Hospital. "This meant the world to me not just because it's my mom, but also because it's another chance at life," Hadzic said. "I felt that we were always close, but now we're even closer." Hadzic received a transplant from a deceased donor when she was 7 years old, but it was failing. She said having living donor made a huge difference. 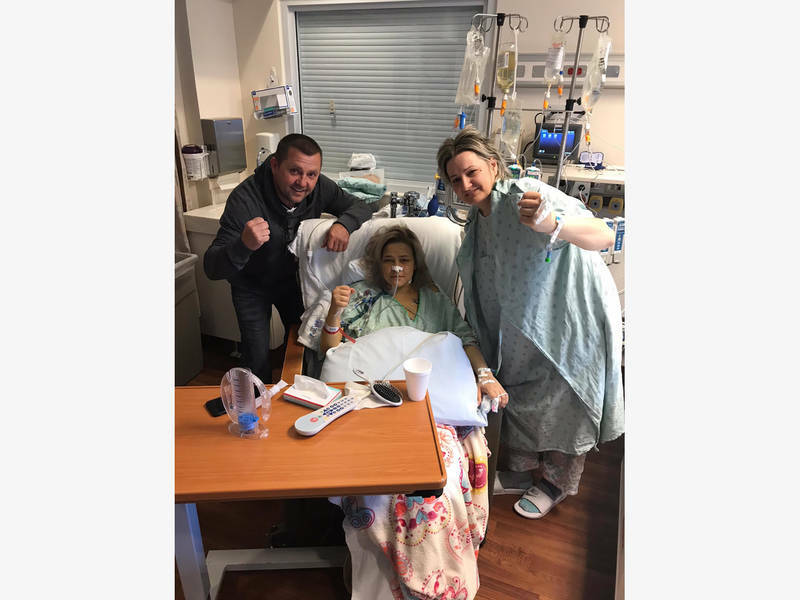 "I had a much better recovery the second time around," Hadzic said.